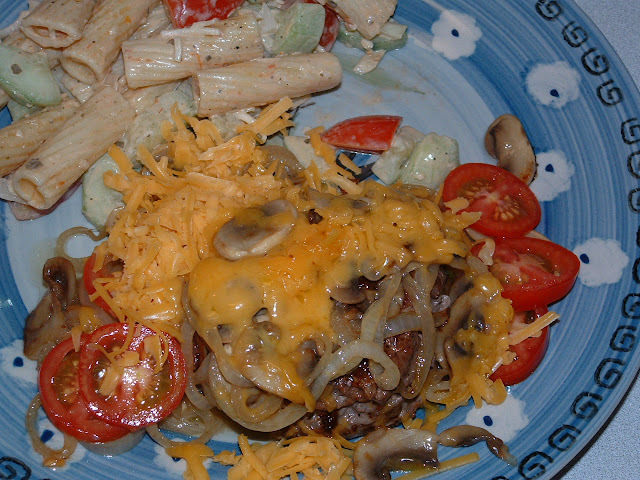 This was my first recipe in the BUNLESS BURGER SERIES. Bread in general is expensive and can be timely to make. It also doesn't help on my diet so thought I would try going "bunless" and we are soooooooooooooooo glad we did. With planning to eat the burger with a knife and fork I was able to add so many more ingredients that would have otherwise made the bun mushy and slippery. I hope you enjoy this as much as we did. 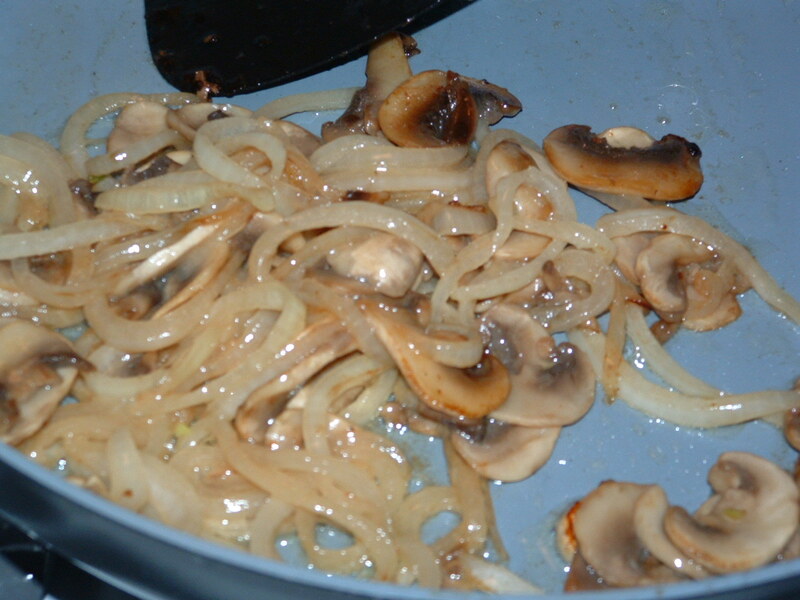 When sizzling add onions and saute' until translucent.